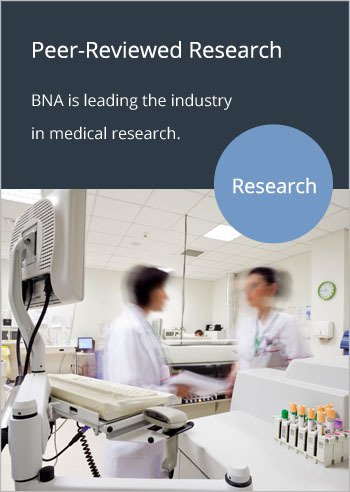 To help you understand the structure and function of your spine, Boulder Neurosurgical & Spine Associates (BNA) presents information about the spinal cord and nerves roots. The spinal cord is a slender cylindrical structure about the diameter of the little finger. The spinal cord begins immediately below the brain stem and extends to the first lumbar vertebra. Thereafter, the cord blends with the conus medullaris which becomes the cauda equina, a group of nerves resembling the tail of a horse. 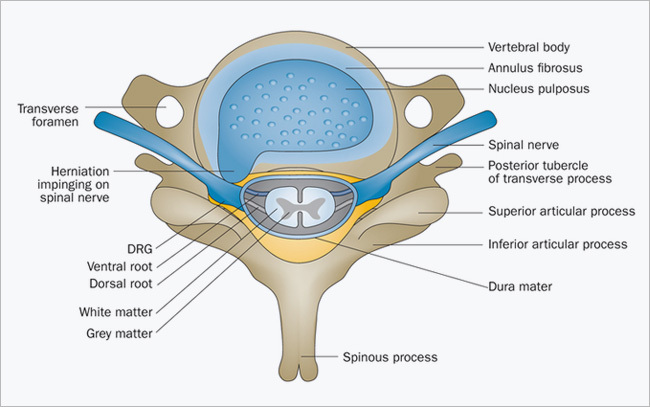 Between the front and back portions of the vertebra is the spinal canal that houses the spinal cord and the intravertebral foramen. The foramen are small hollows formed between each vertebra. These hollows provide space for the nerve roots to exit the spinal canal and to further branch out to form the peripheral nervous system. Vertebral Body: The largest part of a vertebra. If looked at from above, it generally has a somewhat oval shape. When looked at from the side, the vertebral body is shaped like an hourglass; thicker at the ends and thinner in the middle. The body is covered with strong cortical bone, with cancellous bone within. Endplates: The top (superior) and bottom (inferior) of each vertebral body is coated with an endplate. 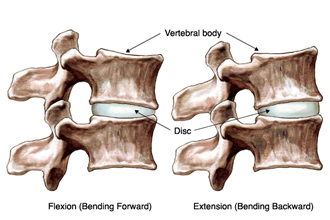 Endplates are complex structures that blend into the intervertebral disc and help support the disc. Intervertebral Foramen: The pedicles have a small notch on their upper surface and a deep notch on their bottom surface. When the vertebrae are stacked on top of each other the pedicle notches form an area called the intervertebral foramen. 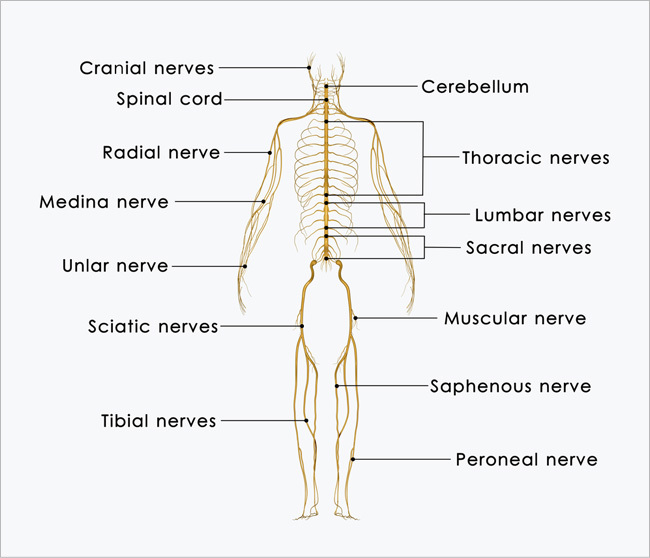 This area is of critical importance, as the nerve roots exit from the spinal cord through these areas to the rest of the body. Facet Joints: The joints in the spinal column are located posterior to the vertebral body (on the backside). These joints help the spine to bend, twist, and extend in different directions. Although these joints enable movement, they also restrict excessive movement such as hyperextension and hyperflexion (i.e. whiplash). Each vertebra has two facet joints. The superior articular facet faces upward and works like a hinge with the inferior articular facet (right). Like other joints in the body, each facet joint is surrounded by a capsule of connective tissue and produces synovial fluid to nourish and lubricate the joint. The surfaces of the joint are coated with cartilage that helps each joint to move (articulate) smoothly. Contact us today about our spine treatment options.